Do you want a new way to get your exercise in? 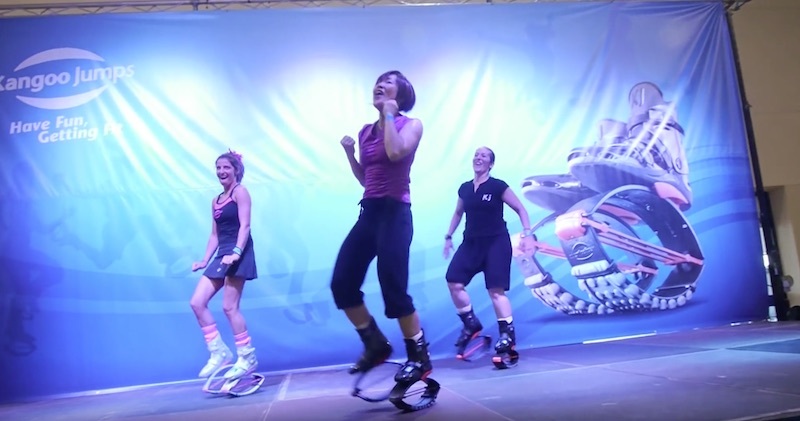 The Kangoo Jumps are perfect for you! 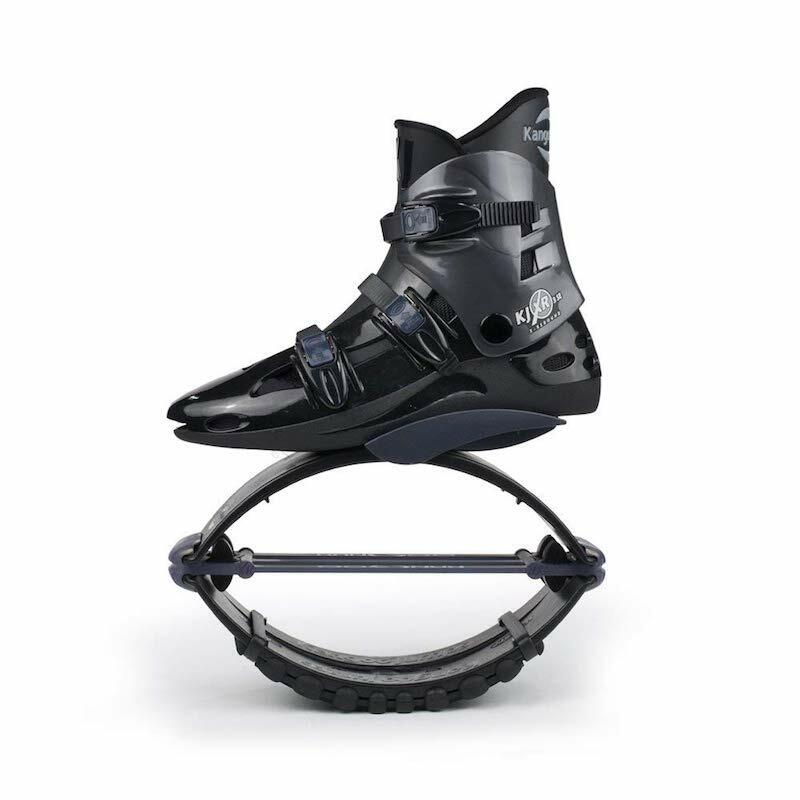 They’re designed to turn you into a kangaroo for fun and safe exercise. 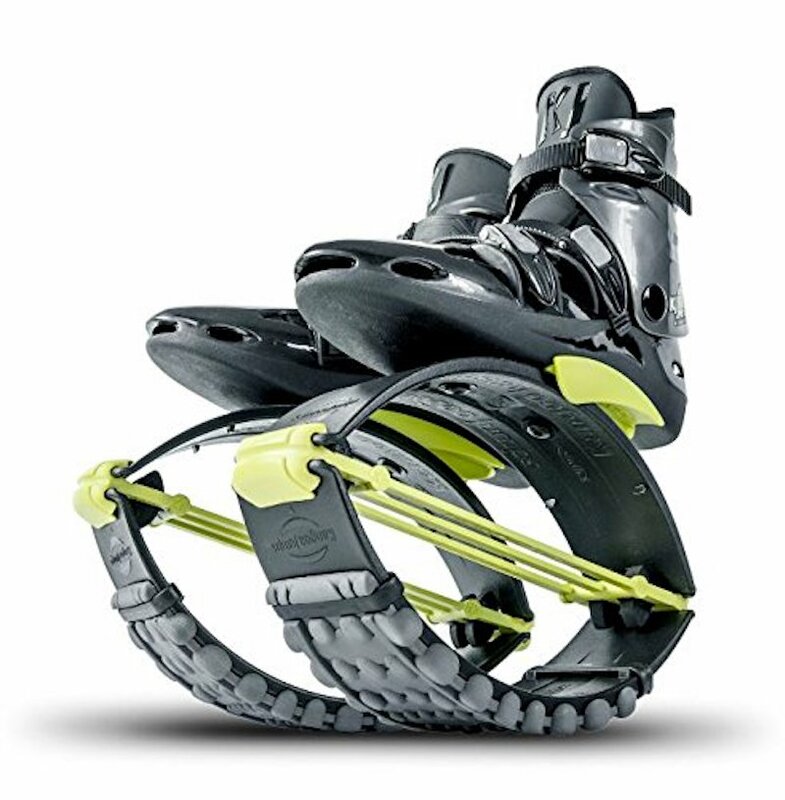 It has a patented impact protection system to keep you safe while working out, and it has non-slip soles. You can bounce around worry-free-you may look silly as you exercise, but you’ll be perfectly safe. 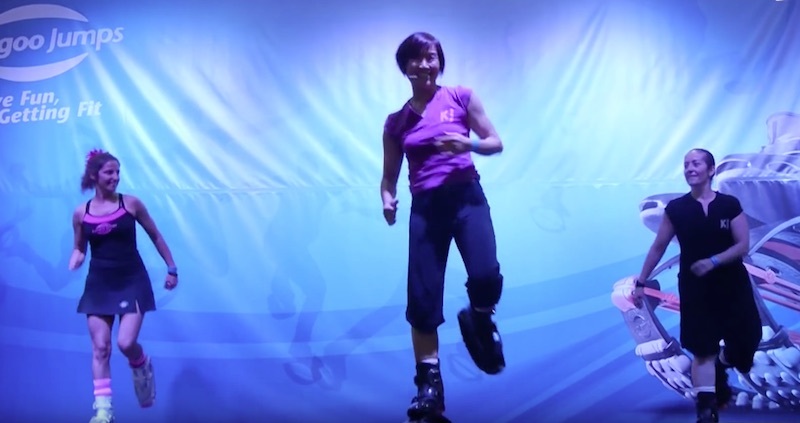 With the Kangoo Jump, you have total freedom of movement without worrying about injury. They’re incredibly light weight—no matter where you are, it gives you a full body work out with just a single gadget. 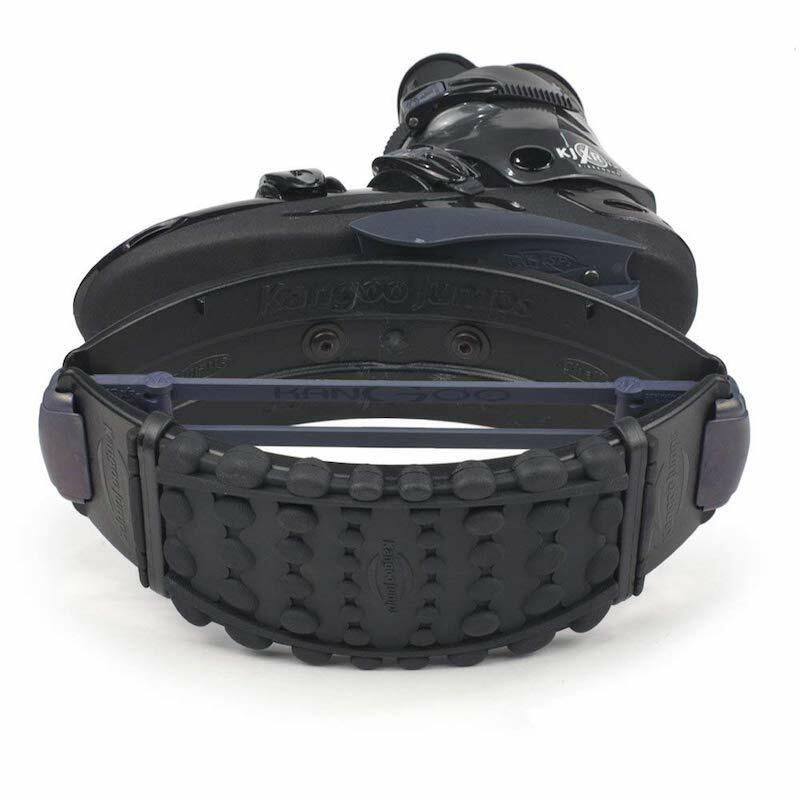 It’s Swiss-designed and made of high-quality materials, ensuring its lasting durability. Plus, the shoes are perfect for any age—whether you’re nine years old or 99, you can get a full, fun workout anytime, anywhere. If you want to have fun while exercising, you need these shoes!